Patrick Dillery is a native of St. Paul, Minnesota, but his work and talent have taken him far from his birthplace. He has performed with orchestras and in concert in the USA, Israel , France and England and was for several years principal flutist at Rhein-Main Theater in Frankfurt , Germany , where he was also flutist with the Bayern Kammeropern. More recently, Dillery has been connecting with audiences in Asia . His career as an international performer has taken on a new shine in the past couple of years, including a recent trip to Ukraine to record the new “Concertino” for flute/percussion and strings with the Dnipro Philharmonic by esteemed Belarussian/American composer Eugene Magalif, the CD will be released in summer 2016. In December 2009, Patrick Dillery was part of a select group of musicians invited to play in the “World Symphony” formed to celebrate the King of Thailand 's 82 nd birthday, playing in nine concerts in front of 2 million people. He is a graduate of the Ithaca College School of Music, where he was a student of Georgetta Maiolo. He furthered his private studies with Bernard Goldberg. He is adventurous in his recording projects too. His newest, “La Follia”, with harpsichordist Georges Kiss on the Chant de Linos label from Belgium, is a celebration of music for flute and harpsichord from various locations and eras. 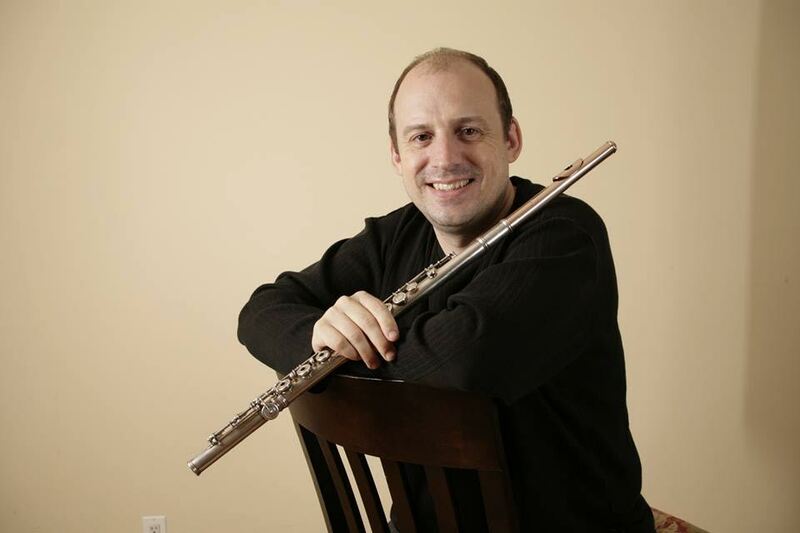 His previous CD, Patrick and Friends: A Flutist's Journey explores his own musical roots as well as those of the places he's visited. This CD is also a big part of the philanthropic side of Patrick Dillery. It is not unusual for an artist to support any number of worthy charities. Dillery likes to contribute to various causes by using his talents to raise money for them, utilizing the fresh energy of his performances and his new CD to create excitement and draw large audiences to these concerts. In 2015, he formed the non- profit foundation “Gifted Young Artists”, a project that will feature up and coming young artists who will showcase their talent to raise money for a variety of charitable causes.